Roy Deskin, the son of a coal miner, worked his way through Detroit’s steel factories to become a magnate in the auto industry. In 1944 he retired Up North on Torch Lake. Deskin loved entertaining. But he grew weary from driving all over Northern Michigan to entertain his guests. He decided he would build a social establishment of his own. Originally conceived as a private club, he soon realized greater potential in a four-season resort. He broke ground in the fall of 1961. Summit Mountain opened for skiing in December, 1962, while construction on the Lodge would not be completed until the following spring. The 91-room hotel, whose name was based on an old trapper’s shanty located near the [current day] 7th and 8th holes of The Legend, would open on May 30, 1963, as The Lodge at Shanty Creek. In the mid-1960s, Daniel Iannotti decided to leave a lucrative career as a stockbroker in Chicago. He began tailoring a dream of opening a ski resort resembling a quaint, Bavarian ski hamlet. After looking at real estate sites throughout Michigan, Wisconsin and Minnesota, Iannotti settled on a patch of land just three miles from Shanty Creek. Iannotti’s “never-never land” made its skiing debut on December 23, 1967. It was called “The Kingdom of Schuss” and declared itself a new nation. The Kingdom had its own border-control station, its own currency (Squaller), its own language (Schwiss), and its own time-zone (Central Fun Time). Daniel was King and his wife, Dorothy, was Queen. Their children were dubbed Prince Daniel and Princess Madelyn. 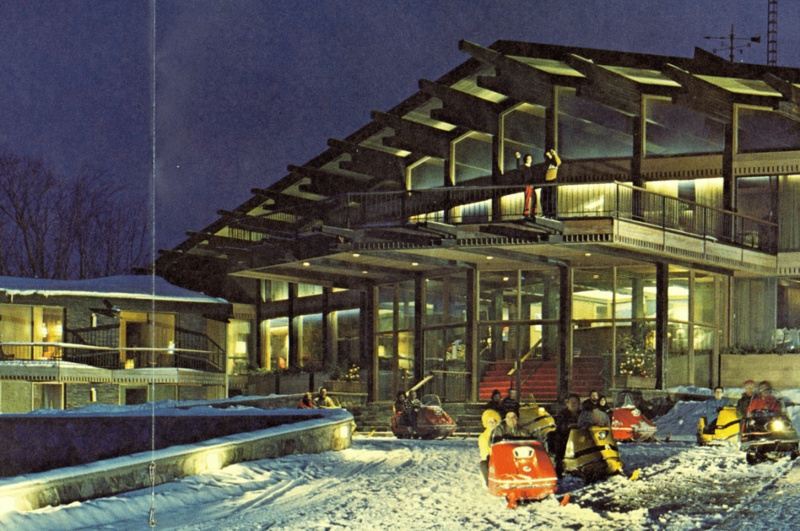 After opening Schuss Mountain, like Deskin, Iannotti expanded the resort to include the Schuss Mountain Golf Course. Designed by Warner Bowen, its front nine holes opened in 1972. The back nine were added in 1977. Both resorts thrived for nearly 20 years. 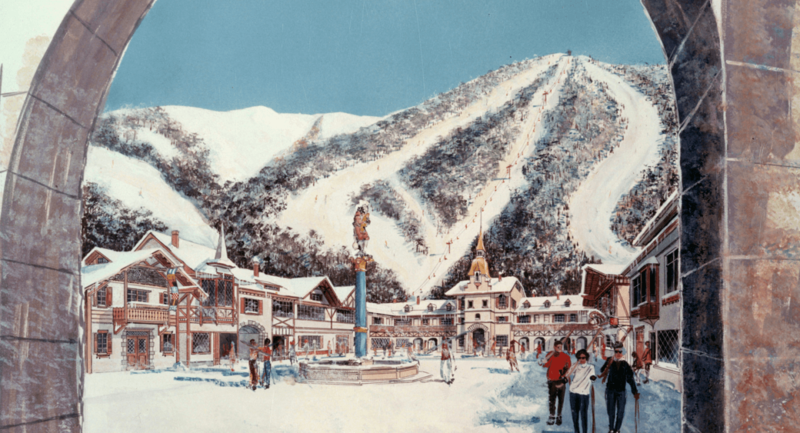 In 1985, Club Corporation of America saw value in both Shanty Creek and Schuss Mountain, and purchased both resorts. This merger was only bolstered by the grand opening of the Arnold Palmer–designed golf course, The Legend, which truly put northern Michigan on the map as a golfer’s destination. The years passed. Club Corp moved on and various owners continued to add homes and condominiums to the Shanty Creek and Schuss villages. In 1999, an all-suite hotel was built and the Tom Weiskopf masterpiece Cedar River Golf Course opened. Cedar River would become Shanty Creek's third village. But despite all of the splendor and beauty of the area and a devoted staff known for its guest service, Shanty Creek Resort would fall on hard times. 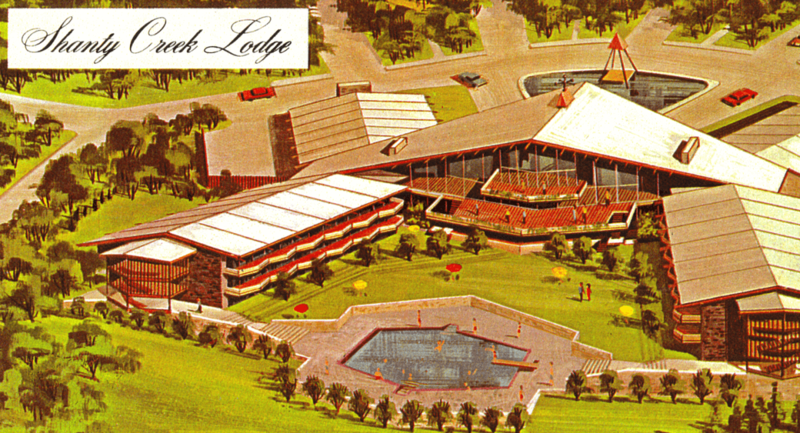 The property’s original Deskin hotel had grown tired. Guests were choosing newer properties in the region. A foreclosure would follow. But in 2006, an investment group from St. Louis, Trinidad Resort & Club LLC, would purchase the resort and instill the capital needed to renovate the aged Lodge at Shanty Creek. The result: The Lakeview Hotel & Conference Center once again shines. And throngs of guests and groups are once again choosing Shanty Creek for their ski resorts and golf getaways and their annual meetings and conferences. In May 2013, the resort celebrated Shanty Creek’s 50th anniversary. Then again during the winter of 2017/2018, the resort’s staff along with friends, family, and area property owners would celebrate 50 years of Schuss Mountain.